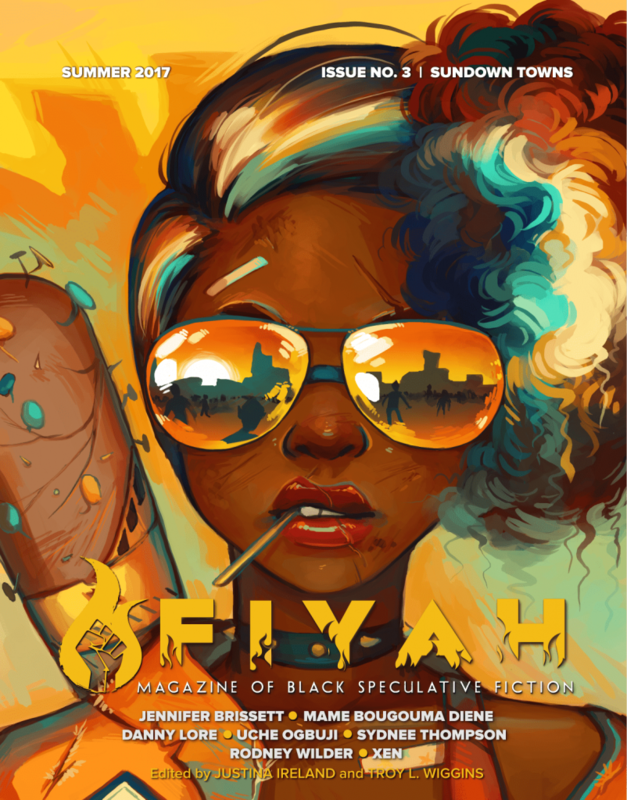 CRACKS (featured in FIYAH Lit Mag) on the Nebula Reading List! My story, CRACKS, is on the Nebula Reading List for novelettes. Fingers crossed for a nomination – and don’t forget to pick up your copy to read the other talented authors in the issue! Black. Gay. 17. And the only one who can stop the destruction of both this world and the next. Asad walks the night for those who can’t, closing rifts that could swallow up his world. But when he sees himself inside one of the rifts, Asad is forced to make a choice that might change his life forever.